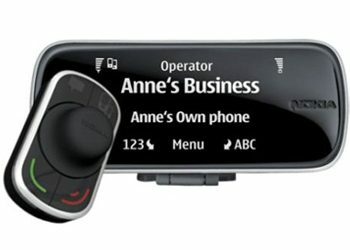 Does your hands free system no longer work? Do you need a car phone software update on a car kit or have you upgraded your phone? No need to tear it out and install a new one! Quite often you just need a upgrade. We at AMJ Auto Services can do this for you. Hand free software updates can be complicated – let us take the hassle out of it buy doing it for you, from just £20+vat. So no need to look any further just contact AMJ Auto Service and speak to one of our engineers.